Planetpals Teachers Pay Teachers Store - The Best Activities On Earth For The Classroom! 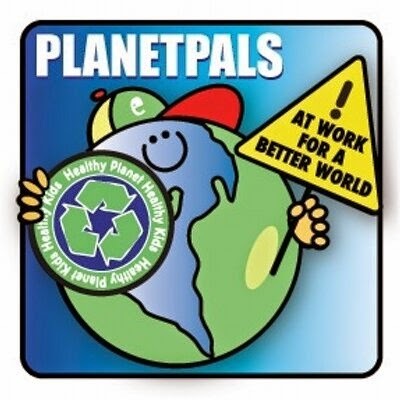 Planetpals Characters have been part of early education for well over a decade, used in many schools and by many organizations worldwide for Earthday and everyday environmental education. 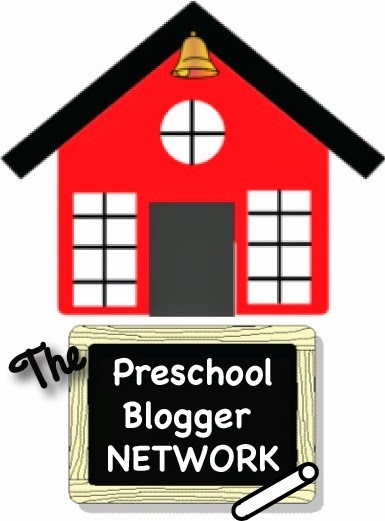 It's website and blog were the first environmental education sources online, with over a thousand of pages of educational content and ideas. 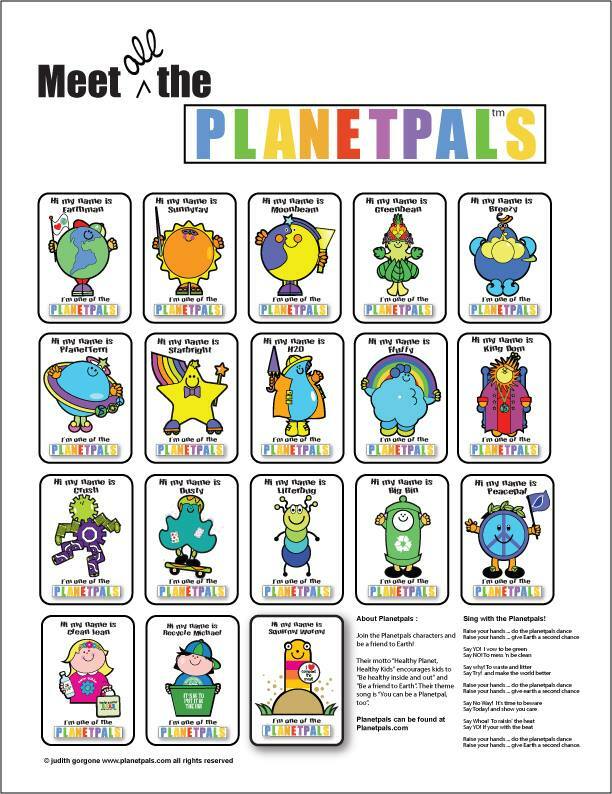 Planetpals educational activities and activity books are not only fun, they educate children about their world. 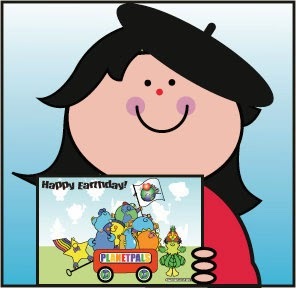 Whether the topic be Earth Science, Earthday, World Peace, Health or Holiday Topics, they inspire learning about our world in a delightful and meaningful way! 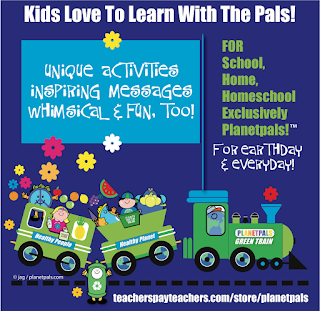 Planetpals unique, entertaining and enlightening activities make everyday and every holiday greener and more playful. 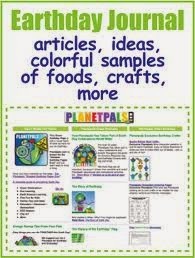 So, whether you are teaching, homeschooling, or just want purposeful and relevant play for your children, check out our website at PLANETPALS.com and our creative activities. The Best Activities on Earth For Earthday!